In the NOOBS boot menu, select the operating systems you want to install. To try different systems later, hold down the Shift key at the Raspberry splash screen to bring back the NOOBS boot menu. LibreELEC (RPi2 and RPi3) – This Embedded Linux Entertainment Center is a Linux distribution that turns your Raspberry Pi into a Kodi media center. 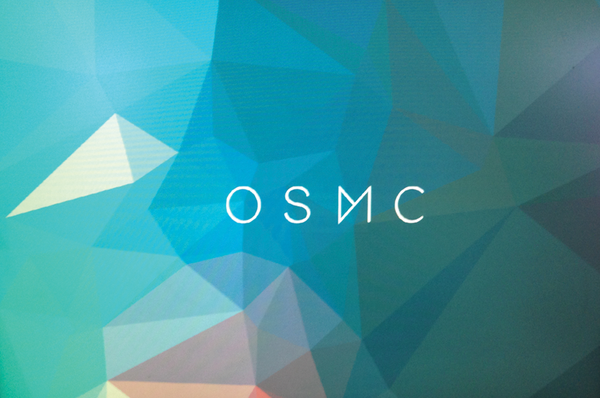 OSMC (RPi2 and RPi3) – Formerly called Raspbmc, OSMC is another Kodi media center distro. Windows 10 IoT Core (RPi2 and RPi3) – Run Universal Windows Platform apps with this Pi-ready version of Windows.